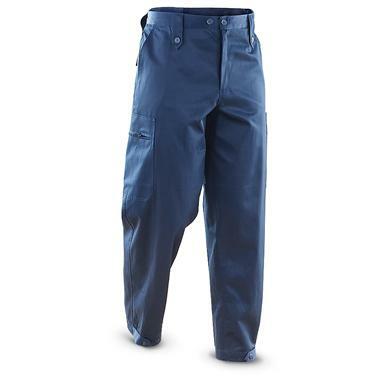 Nab these well-made Mil-Tec Pants designed for patrols, sentry duty, surveillance, road blocks and much more. They're comfortable, clean in appearance, and feature two zip-close cargo pockets for essentials. Get 'em for less due to close-out! Buttoned belt loops are 2.16"h.